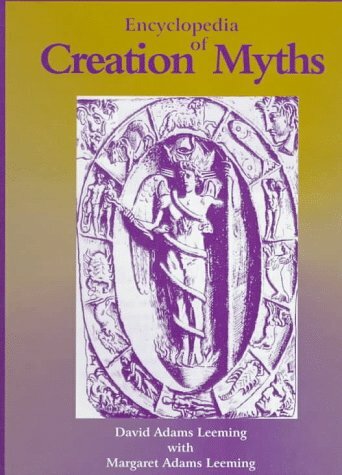 The Encyclopedia of Creation Myths gathers the worlds major creation stories into a single comprehensive volume. From Adam and Eve to the Zulu's Unkulunkuku, this text gathers the world's major creation stories into a single volume. Exotic beliefs of ancient peoples are explored in detail. Modern theories of creation derived from science are also included. This attractively illustrated work is the first to bring together creation myths from a wide variety of cultures in an encyclopedic format, though a number of anthologies of creation myths do exist. The principal author, a professor of English and comparative literature at the University of Connecticut, has written or edited several popular books on mythology. 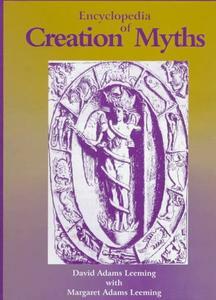 The majority of entries are retellings of various creation myths; for example, Eskimo Creation or Hebrew Creation. There are also entries for important themes (Creation from Clay), gods and other figures (Prometheus), bodies of literature (Bible), and scientific "myths" (Big Bang Theory). Entries range from a single sentence to several pages; a number contain extensive portions of important creation texts. Most contain references to one or more sources listed in the bibliography at the end of the book. Liberal cross-references are both embedded in the text and at the end of entries. The 30 black-and-white illustrations depict creation myths in art and artifact. An extensive, detailed, and generally accurate index concludes the book.